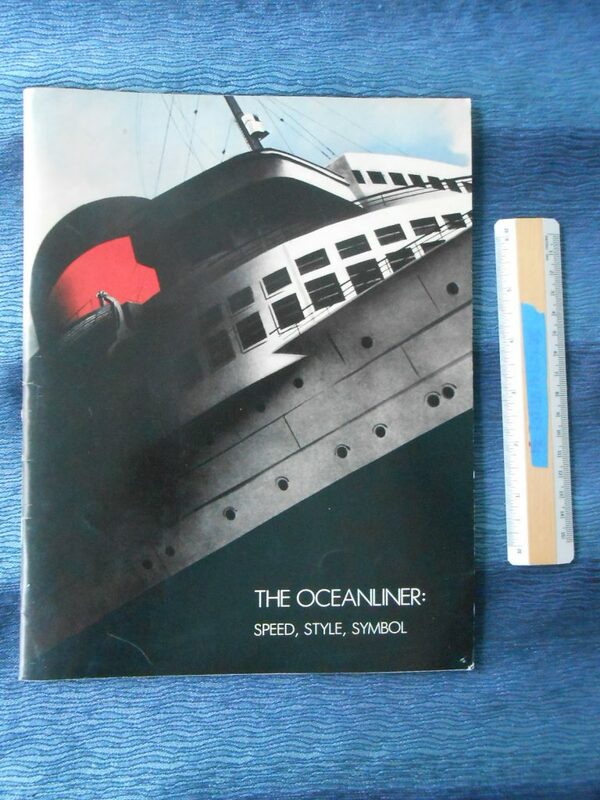 Miscellaneous: The Oceanliner: Speed, Style, Symbol Exhibit Catalogue. Excellent catalogue for the Exhibit that ran rom January to April 1980 at the Cooper Hewitt. 40 pages of history, information and photography.